Mention you’re going to Venice and most people would think about the canals and gondolas. This romantic city definitely has canals and gondolas, but Venice is so much more than that. 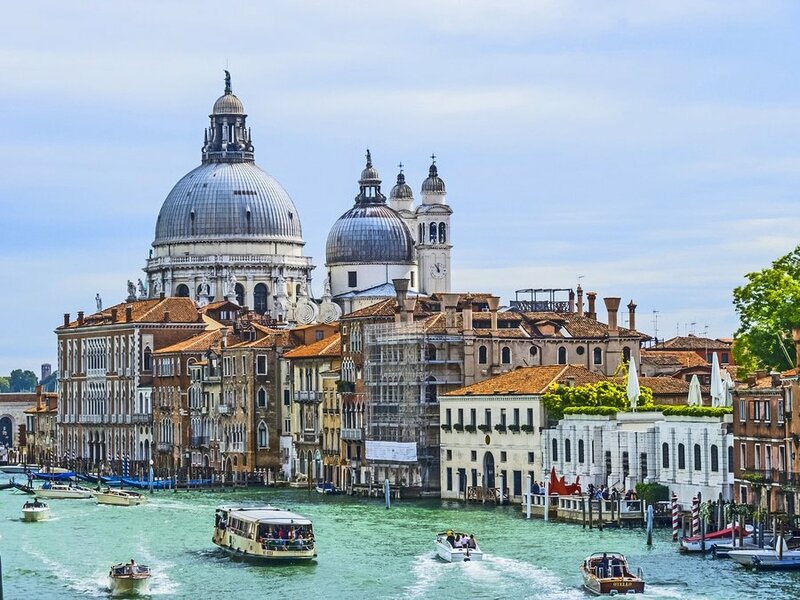 With our 5-day suggested itinerary, your visit to Venice will be much more relaxed, and you’ll get a greater sense of the diversity of its attractions, food, and people. You can absolutely make any changes you like, to adapt the tour to your preferences. Language – Italian is the official language of Italy. Most Milanese in the city and other main tourists spots, speak English so you can absolutely get by without speaking Italian language. Like other countries, speaking at least some Italian phrases or attempting to learn is greatly appreciated by the locals. Etiquette – Most Italians don’t like vulgar and loud people. As a visitor, you are expected to behave politely and dress appropriately. When you enter a shop or restaurant, acknowledge the people by saying “Buon Giorno”. If you get into conversation with an Italian, do not go on the subject of mafia as this is considered to be rude. Money and currency – Italy uses euros, the same currency now used by most Western European countries with the exception of the United Kingdom, Switzerland and Norway. Prior to travelling, you can buy some euros (enough for one day or whatever your preference) and then exchange your money in the banks to get the best rates. You can also use the ATMs (called bankomat) at all main squares of every town, major airports and train stations. Getting there – Venice is very well-connected to the rest of Europe. You have the option to travel to Venice by road, air or water. Airfares to Venice are not expensive since many low-cost airlines fly to Venice and its vicinity. 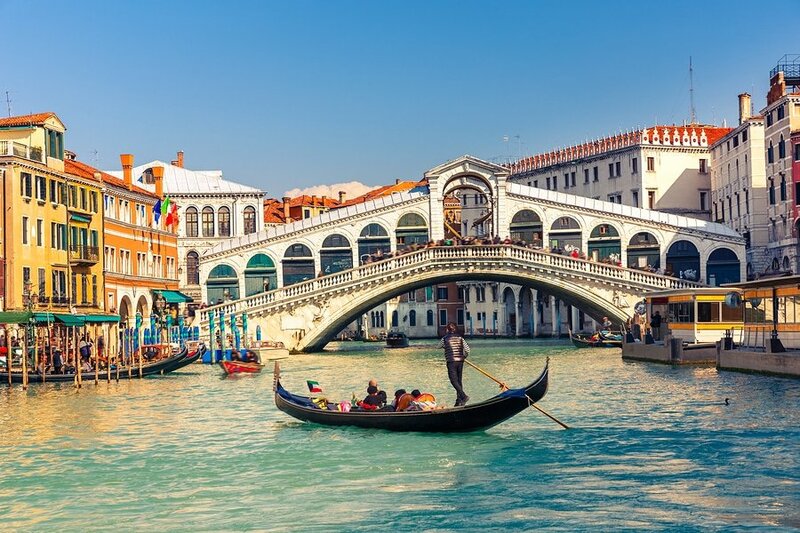 Getting around – Venice is composed of 118 islands which are interconnected by 400 foot bridges and around 170 boat canals. 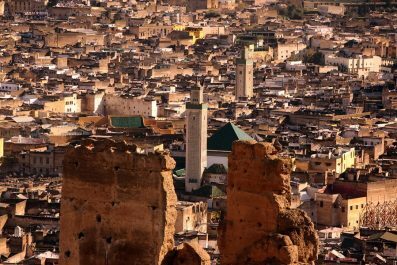 Although the city is small enough to explore on foot, there are also plenty of other ways to get around. Water buses (vaporetti) is the primary mode of public transport in Venice, which has vaporetto lines around the city and the lagoon islands. Do not miss to experience a Gondola ride, the most Venetian way of getting around Venice, and let to your gondolier cruise you through the canals. 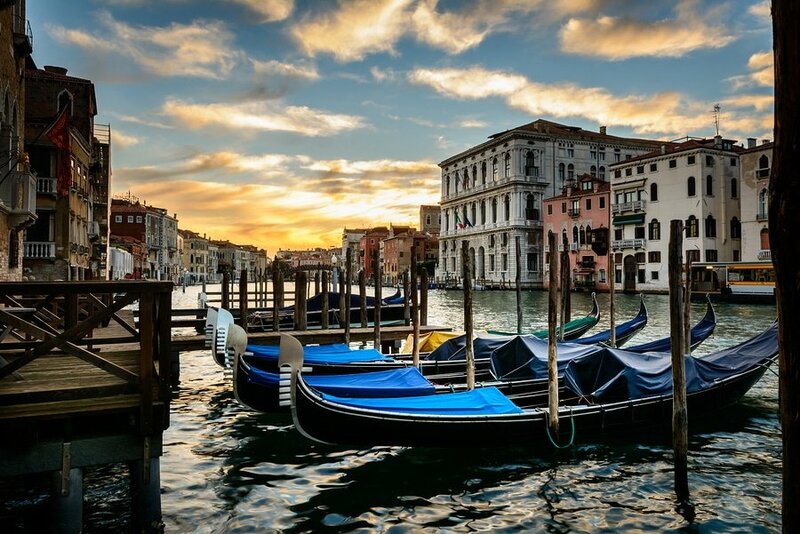 The Gondolas are expensive so try to book in advance through the Official Gondolier Association, travel agency in Venice or online travel operators. Where to stay – Venice accommodation options are diverse, with something for every level of comfort and budget. The most frequent question from first time travelers is, “What’s the best area to stay in when visiting Venice?” Without a doubt, the best place to stay in Venice is the Centro Storico (historic center), which is situated in the middle of everything. 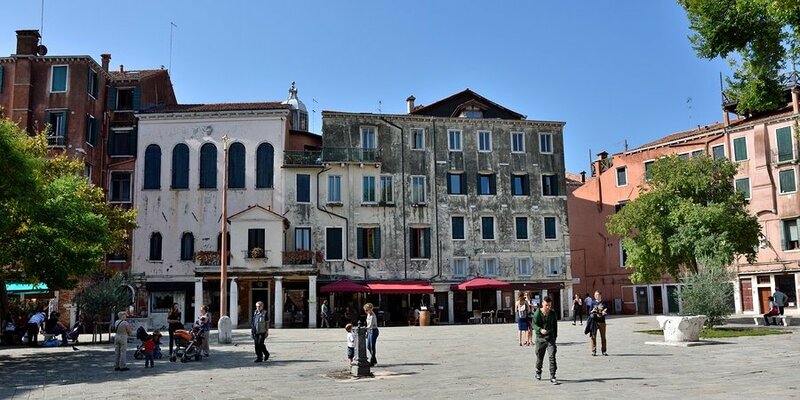 It is composed of six districts – Cannaregio, Santa Crose, San Polo, Dorsoduro, San Marco and Castello. If you’ve been to Venice once before, and would like to venture away from the historic center, then we suggest the islands farther away like Murano, Burano, Torcello or Giudecca. Venice Marco Polo Airport is located on the mainland about 7 kilometres from the city. Visitors normally enter Venice through the Piazzale Roma, just 20 minutes away by airport bus or taxi. After arriving at the Piazzale Roma, buy your tickets for vaporetto in the newsstand near the bus stop or in Hellovenezia office. Check into your preferred hotel and recover from jet lag by hitting the nearest restaurant for breakfast that is if you arrive in the morning. 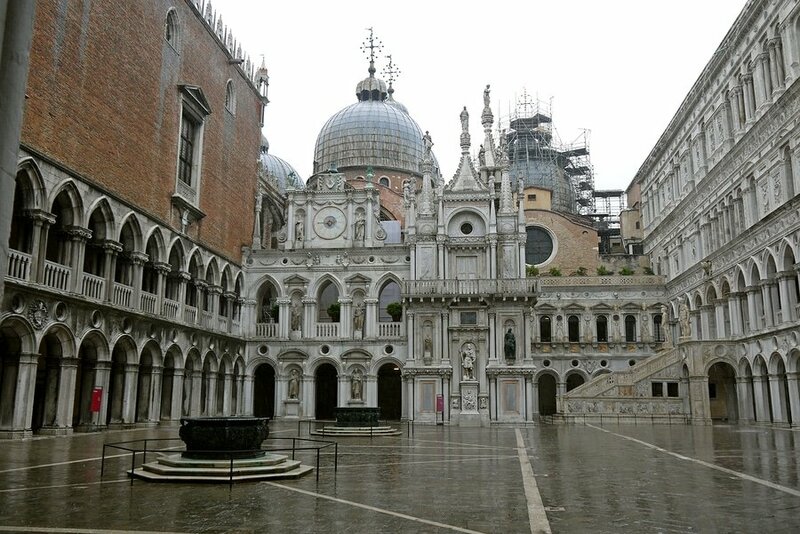 Once rested, make your way to Doge’s Palace. Arrive before 11:30 in the morning and join the Secret Itinerary Tour through the Palace. This 90 minute tour will allow you to get an insider glimpse into the hidden courtrooms, offices and prisons of the Venetian Republic. For lunch, head to Piazza San Marco and choose among its many great restaurants. In the afternoon, cross over the Grand Canal and wander in the stalls in Ponte di Rialto (Rialto Bridge). On the morning of Day 2, get set to experience the glories of Venice. Start by grabbing some breakfast. A typical breakfast in Italy is a simple combination of a quick espresso or cappuccino and pastry such as croissant. An assortment of pastries are also available too. If you like a more hearty food, head to Palazzina G (Sestiere San Marco 3247), a 5-star Hotel, which serves excellent and most varied breakfasts in Venice.The best thing about Palazzina G is that you don’t have to be a hotel guest to avail their delicious breakfast. 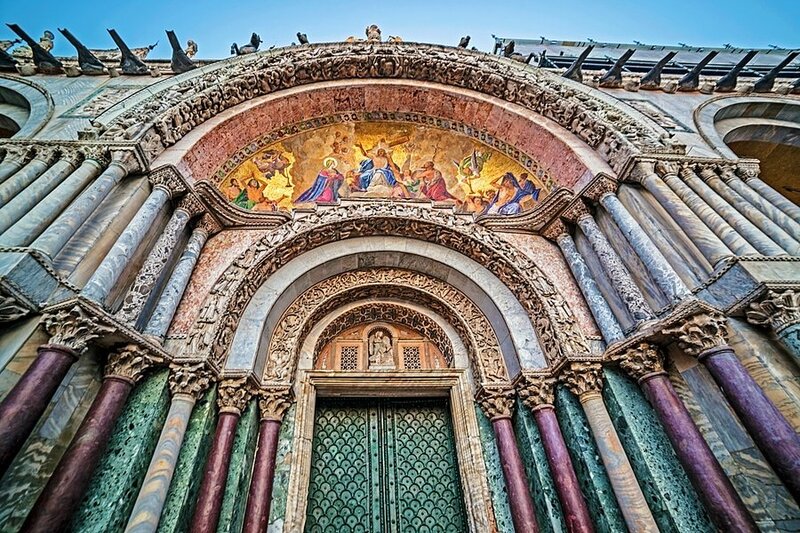 Begin your sightseeing at the Basilica di San Marco then pay the separate admission fee to enter the Marciana Museum upstairs. Then, head to the Bridge of Sighs, located on one of the little canals just beside Doge’s Palace. Wander around Cannaregio district then Campo del Ghetto in the afternoon. Enjoy a sumptuous dinner at Paradiso Perduto, located in Fondamenta della Misericordia. This restaurant is famous among Venetians because they serve the best seafood in town at an extremely reasonable price. 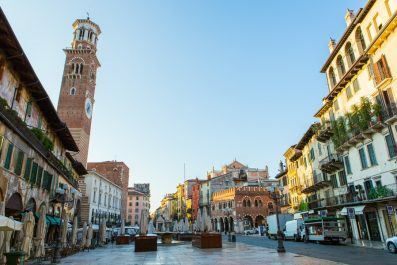 On day 3, after having a filling breakfast, embark on one of the most interesting day trips out of Venice by heading to Verona. Made famous by the legend of Romeo and Juliet, Verona is a city rich in history and culture, enough to be declared a UNESCO World Heritage Site in 2000. Situated just an hour and 20 minutes away from Venice by train, Verona can be explored independently or with a guided tour. Some of Verona’s famous attractions are Arena di Verona (Roman amphitheater), Piazza delle Erbe, Basilica di San Zeno Maggiore, Castelvecchio, Duomo of Verona and Arche Scaligeri. For Shakespeare’s fans, join Romeo and Juliet Guided Tours, which will allow you to discover all the Shakespearian sites of Verona. In the evening, once back in Venice, watch a play at Teatro Goldoni on Calle Goldoni at San Marco or experience Venetian nightlife at Campo Santa Margherita. 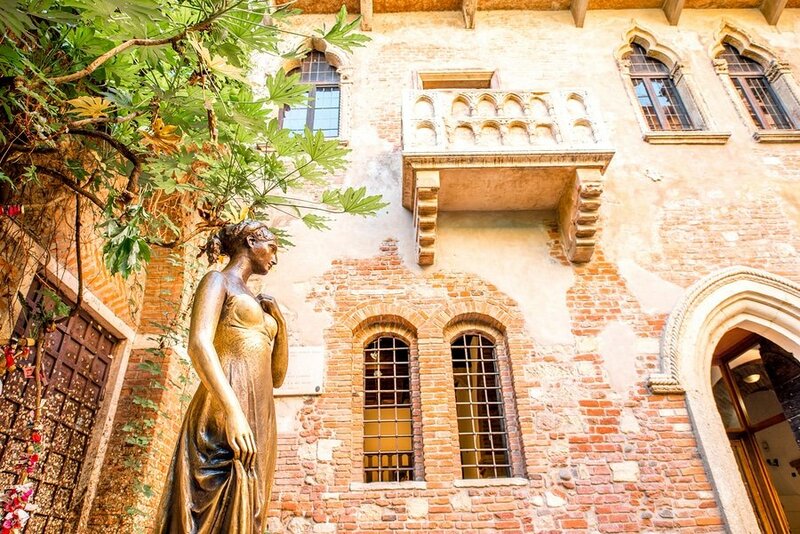 Juliet’s statue and balcony in Verona. This place is the main tourist attraction in Verona. On day 4, join a wine tasting tour in Valpolicella, one of Italy’s oldest and most famous wine producing region. When you join a guided tour, you will be able to learn about the wine making process and techniques of Valpolicella and taste classic wines such as Amarone, Ripasso della Valpolicella, Valpolicella, and Recioto. 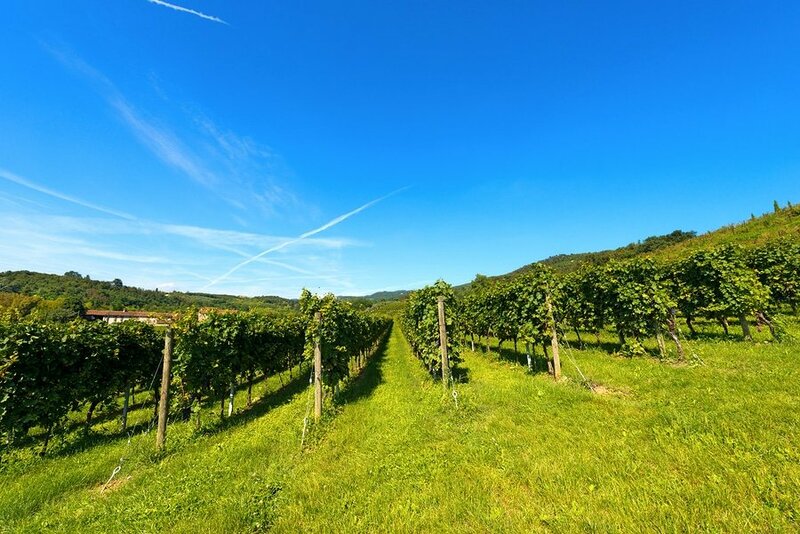 Aside from wine tasting, you will see the beautiful countryside of Valpolicella and f classical villas surrounded by vineyards, orchards and olive groves. On your final day in Venice, you can visit the monuments, museums, and churches that you might have missed or you can just wander the streets aimlessly. For art enthusiasts, visit the Accademia Gallery (Campo della Carita | Dorsoduro 1050) then the nearby Peggy Guggenheim Collection (Dorsoduro, 701-704) to see one of Europe’s best galleries of 20th century modern art. No trip to Venice will be complete without the Grand Canal cruise experience. For a more romantic experience in the Grand Canal, you may ride in a gondola, probably the most famous thing to do in Venice. To celebrate a successful trip in Venice, treat yourself to dinner at a restaurant overlooking the Grand Canal. This is the end of our 5-day suggested itinerary. 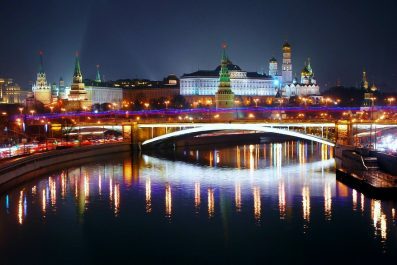 The sequence of activities and attractions above are just a guide and you can definitely change it to suit your interests. Enjoy Venice! Have you been to Venice or anywhere else in Italy? Do you have any tips or suggestions to share? If so, you can leave your comments below.